High days and holidays are best topped off with glorious weather. We’ve struck lucky with the weather for our week off work so where better to escape from the mulching than the beach to enjoy the best of winter sun. It’s always a special treat to wander along the almost deserted beach with the bassets high tailing off on a sniffing odysey whilst we soak up the rays. 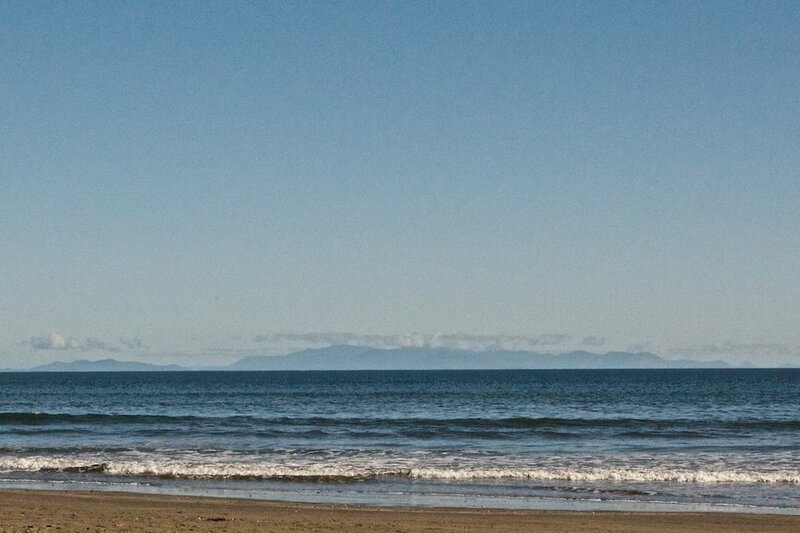 Today was a particularly good day for seeing the hills of the South Island on the horizon. Beach strolling is like chicken soup for the soul. It warms up all the senses and makes you conscious of how our lives are just but a small grain of sand in the wider world. 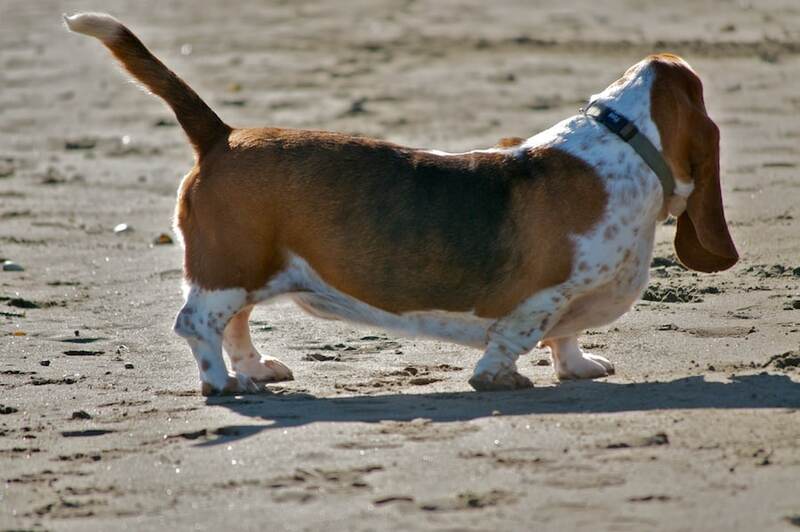 The bassets world is a limited one so a trip to the beach is always a total adventure with opportunities to race along letting those ears flap in the breeze and pick up lots of sand to take home. It was a rare opportunity to get a close of up Mason who is usually rather camera shy, even at the beach. 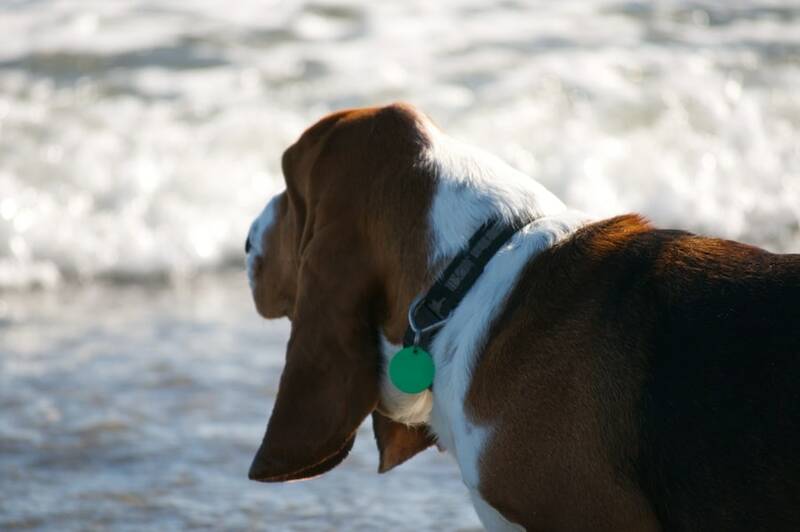 Fortnum is our water baby basset and enjoys a good paddle, as long as it doesn’t come up to wet his ears. He was is a much more contemplative mood today and taking in the views of the South Island. That or it was a pesky seagull he was eyeing up. But mostly he was in search of attention and a neck scratch. This dog has no shame. 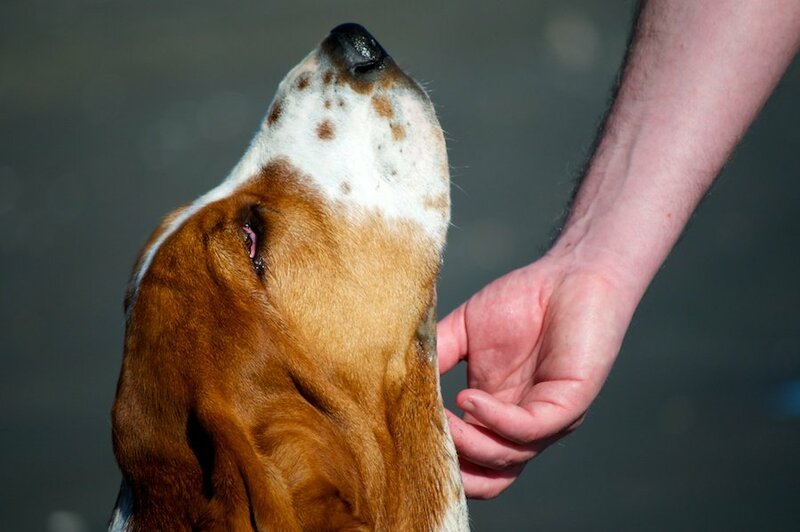 Gratuitous neck scratching in public, just to draw attention to his cuteness. If only Fortnum knew that next week it’s back to the usual routine. 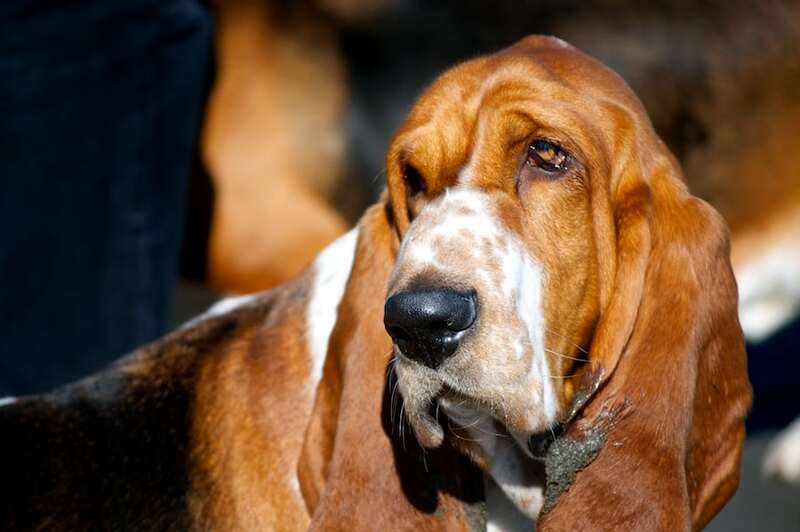 Walks around home and noone to pander to his big basset ways. No, his lord and master will be back to work and he’ll be stuck at home with me! 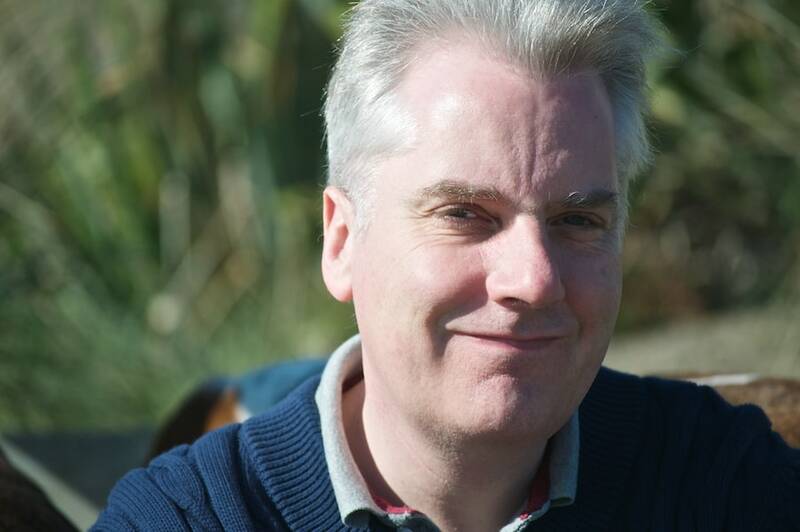 For the moment though we’re enjoying MTs special day – his birthday. This picture is for his family who may be far away but do a wonderful job in getting cards and gifts across the world for him and bring him a little closer in thought if not in distance. Happy Birthday! But today is not just MT’s birthday, his cousin Suzanne shares this especious day. Suzi had a rather special delivery this week in the form of Sophia Elizabeth, her daughter. We wish her, Steve and our new family member all the love and best too! Happy Birthday to MT. Glad you’re having some good weather. What better way to enjoy a birthday than a good beach walk, refreshing for the spirit and I know it always makes me feel ready to face the mundane world. Lovely birthday photo. I can clearly remember the day Martin was born, it doesn’t seem ** years ago!